This Beemster cheese is fit for a king... literally. 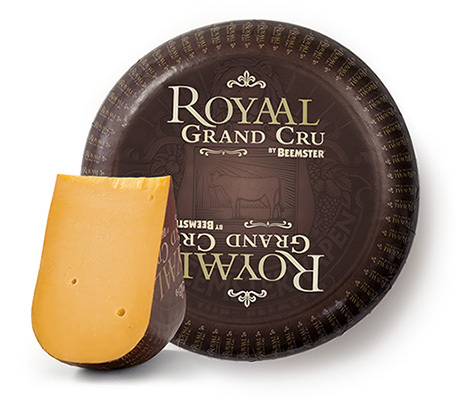 This special selection cheese was developed by our master cheesemakers to honor our appointment as a purveyor to the Royal Court of the Netherlands. Aged 4 months, semi- firm, rich, full of flavor and slightly nutty.